Can you find this girl in a crowd? Forget Wheres Wally, you'll be all about finding out where Wally's sister Wenda is instead! 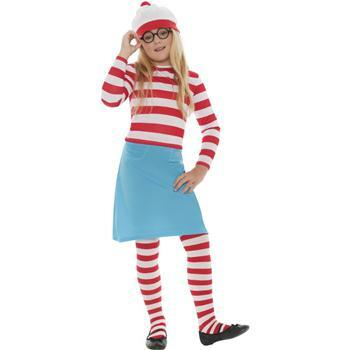 You can't be a fly on the wall in this effective Wheres Wenda Costume!